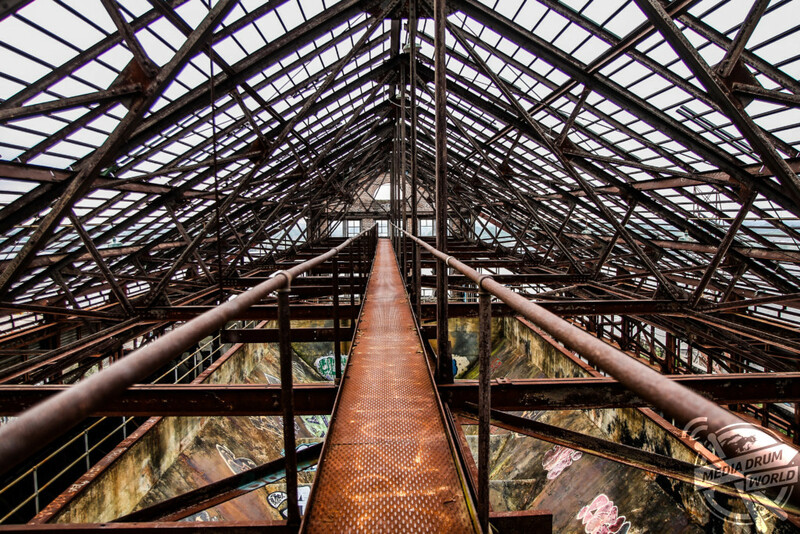 SPECTACULAR photographs expose the derelict space of the Market Street power plant where Hollywood stars such as Tom Cruise produced blockbuster movies. 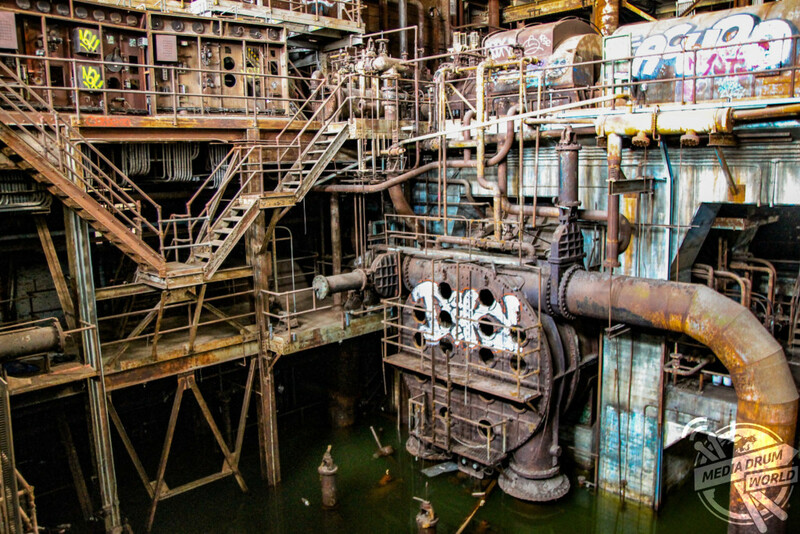 The modern photographic interpretations of the abandoned early 20th century power plant depict its neglected environment with the over-grown grassy ground and flooded pipe space. 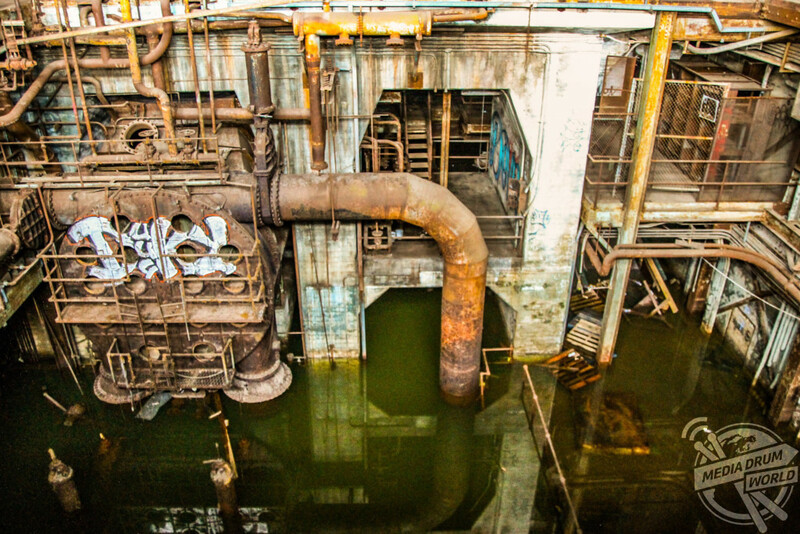 Other eerie pictures illustrate the length of time the power plant was abandoned with the green water surrounding the complex pipe system. The barbed-wire protected exterior of the building appears to have been vandalised with broken windows and graffiti covered wall. 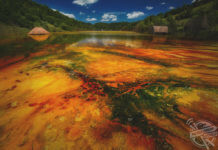 The striking photographs were taken by Abandoned Southeast, who visits numerous deserted locations across the south-east of America. 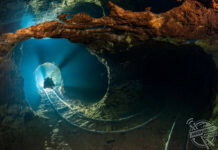 “It’s been used for filming since 1975,” he said. The Market Street Power Plant is located along the Mississippi River just above the Crescent City Connection and Ernest N Morial Convention Center. 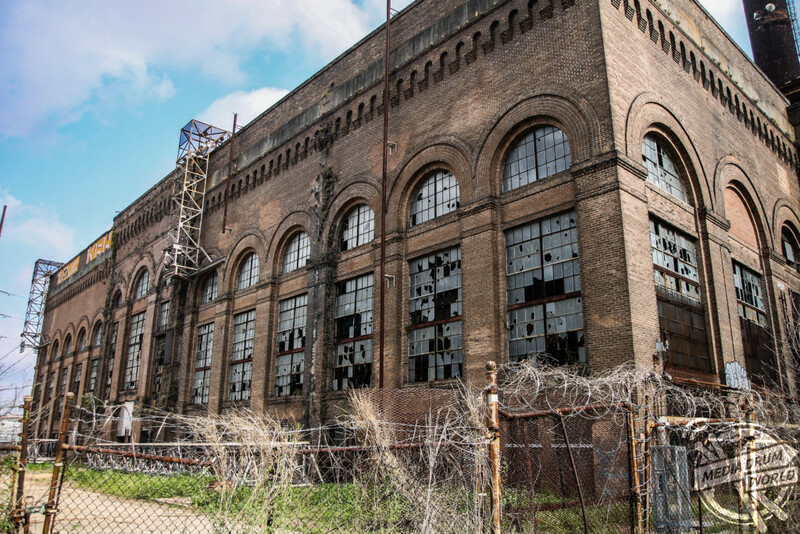 It was constructed in 1905 and last produced power in 1973 when it was part of New Orleans Public Service. 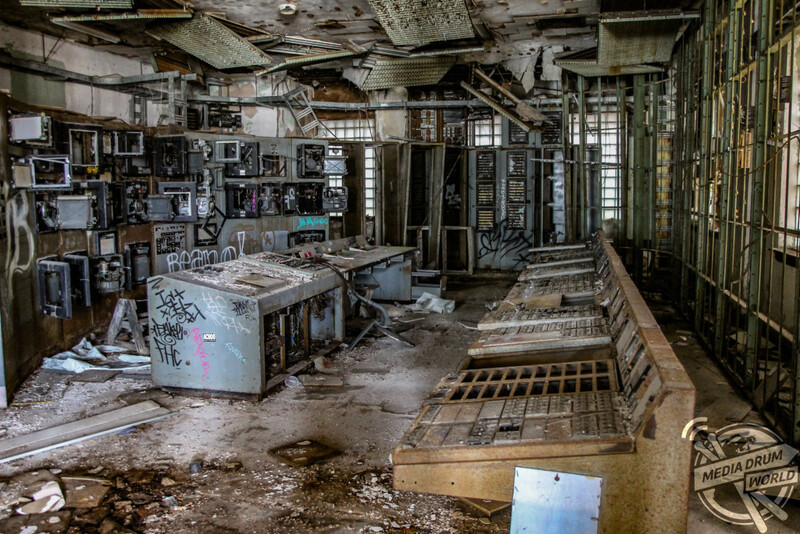 “The control room is a separate addition from the main plant that was added in the 1920s,” Abandoned Southeast said on his blog,” Abandoned Southeast said on his blog. 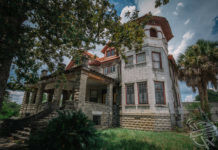 It was sold to developer Joe Jaeger in September 2015 after the proposed development of a residential, retail, and entertainment center never progressed. In 1922, the New Orleans Public Service Incorporated (NOPSI) was founded. 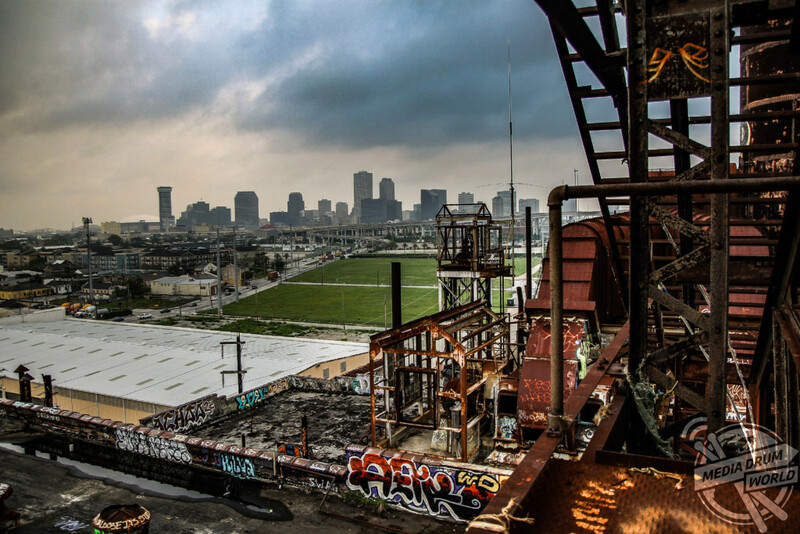 It deemed all power to the city of New Orleans would be produced at the Market Street Power Plant. The facility supplied electrical power to New Orleans by burning coal and using the waters of the Mississippi River for cooling. 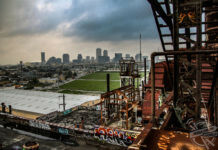 “In 2007, Energy New Orleans sold the power plant and surrounding property to Market Street Properties LLC for $10 million,” he said. 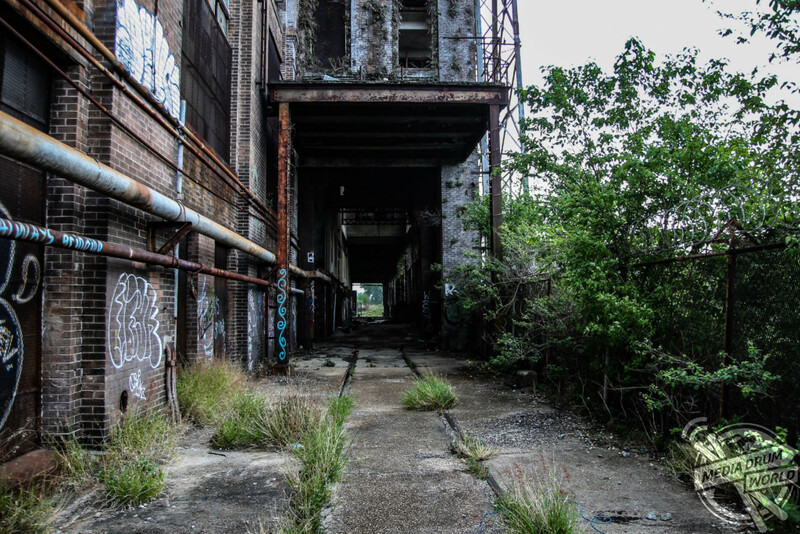 The five-storey plant has been abandoned for the last 40 years and closed since 1973. Jaegar plans to later incorporate the power plant into the Trade District development.